“Since 2015, the end of March, we welcomed our first [refugees from Syria],” said Corine Dehabey, director of the Toledo office of US Together. There are now about 40 families, she said, and about 134 people in all, with five or six new families arriving each month after completing an immigration process that can take up to three years. 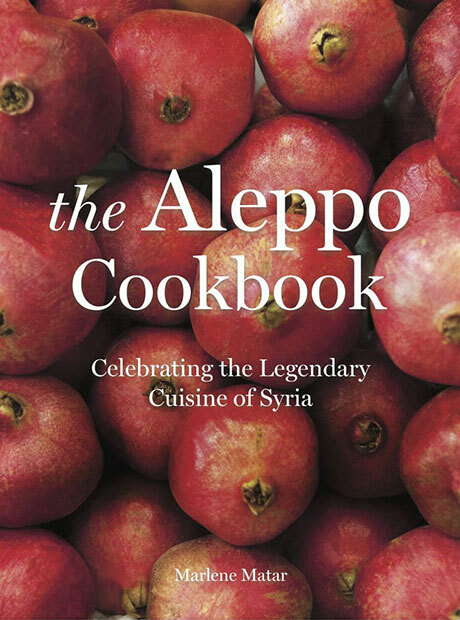 Now, with The Aleppo Cookbook, we can all share in this extraordinary cuisine. Virtually every recipe comes with a story about history .